Learning setter footwork is critical to your success as a setter. Just like an attacker needs to develop consistent footwork for approaching to attack, the setter needs to develop consistent footwork for getting in position to set. For this drill, the setter is practicing the correct footwork for moving along the net to get into position to set. The coach starts the drill by tossing the ball to the setter. The ball should be tossed somewhere along the net. To help develop consistency, each ball should be tossed in rhythm. First start by tossing the ball at the same pace to the same spot over and over again. Focus on the setter learning to set in rhythm. First, have the setter focus on setting the ball to the left front area. As skills advance, the setter should practice back setting (setting the ball to the right front area). 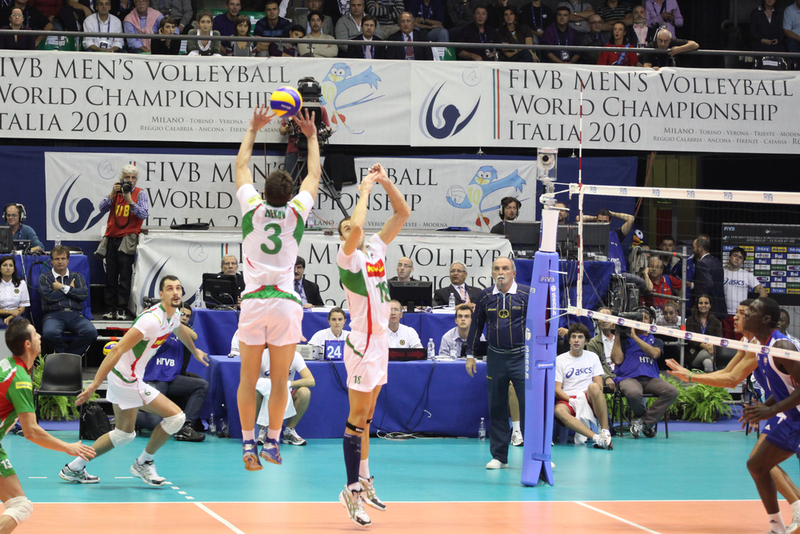 The coach can challenge the setters range by changing the location, trajectory, and pace of the ball. In the beginning, always focus on tossing in rhythm. As skills advance, the coach can challenge the setters range (moving at greater distances). To make the drill more game-like, have the setter practice setting a ball off of a teammates pass. This could be an easy ball that doesn't challenge the passer. The goal here is for the setter to practice reading the ball coming off the players arms. Force players to move short or deep into the court to make the pass. The setter should watch teammates as they are about to pass and focus on getting a good read on the ball. The purpose of this drill is for the setter to focus on using the correct footwork for moving along the net. 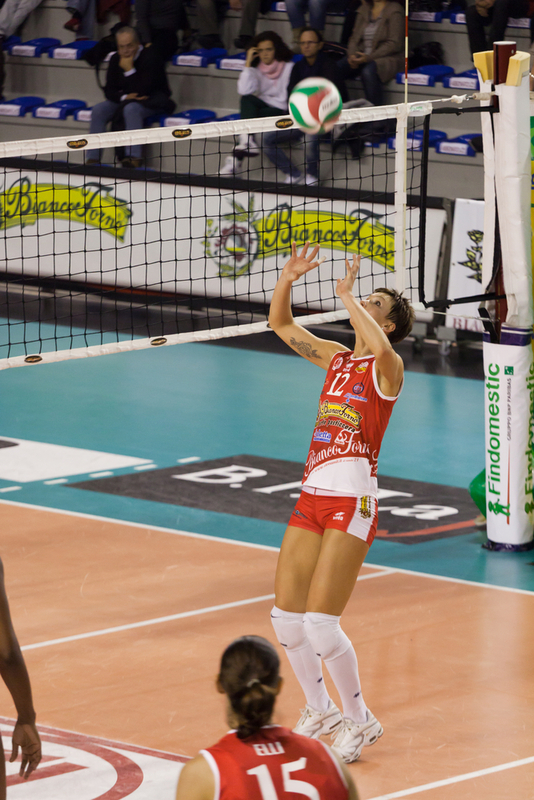 In the beginning, the setter should focus on always finishing steps left-right and always finishing the movement by squaring the shoulders to left front. To compete at a high level, the setter will eventually need to develop advanced setting footwork such as jump setting, finishing on the left foot, one foot spin moves, etc). With each repetition, the setter should be trying to figure out the correct timing. This skill can be developed faster by having the coach focus on tossing the ball in rhythm (rhythm setting). As skills advance, the main goal becomes increasing the setter range (the distance the setter needs to move quickly in order to make successful play on the ball).